This is stunning. 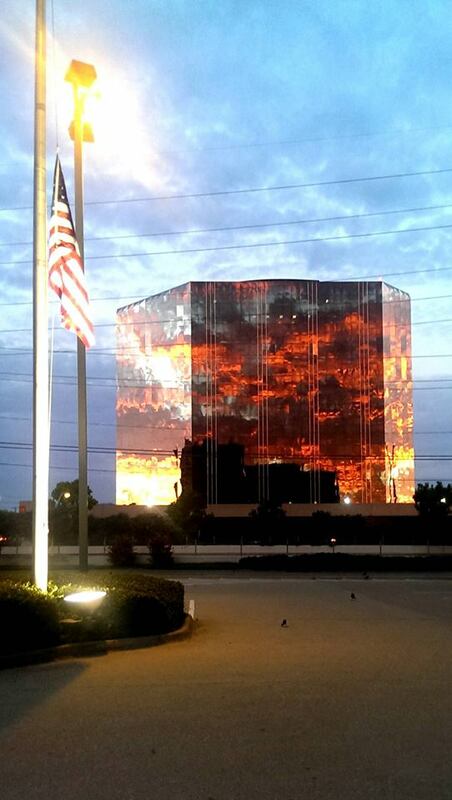 This is a photo taken in North Dallas, the reflection of the sunset on the glass. 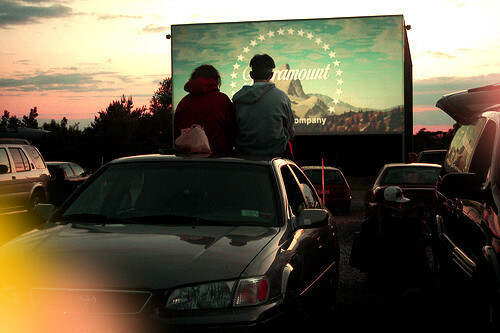 I have been brainstorming & designing a Dive Inn movie theater for a couple years now, worked on it a bit tonights and I am so Pumped.